 20170618_130523 – Royal Meath Accordion Orchestra Ireland's Award Winning Youth Orchestra. Previous RMAO…..take to the sky! 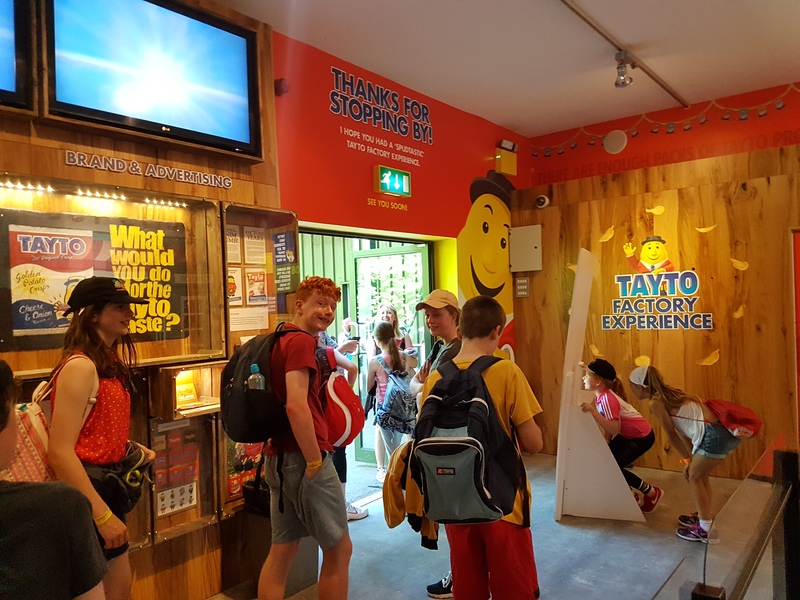 in Tayto Park.